Brian Campbell is a content creator in Winnipeg, Manitoba, which makes him a professional story teller. 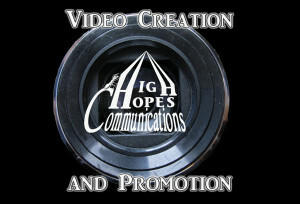 One way to get your business or organization recognized is through video content. It literally puts you and your business in the picture and gives you the chance to talk directly to your potential customer, much as I am doing now. Video gives you a number of advantages. With modern video techniques, you can change your background and put yourself virtually anywhere. But more than that, it gives you the chance to show, as well as tell, you potential client exactly what you are all about and what you can do for them. You can even use video to highlight past events and achievements.